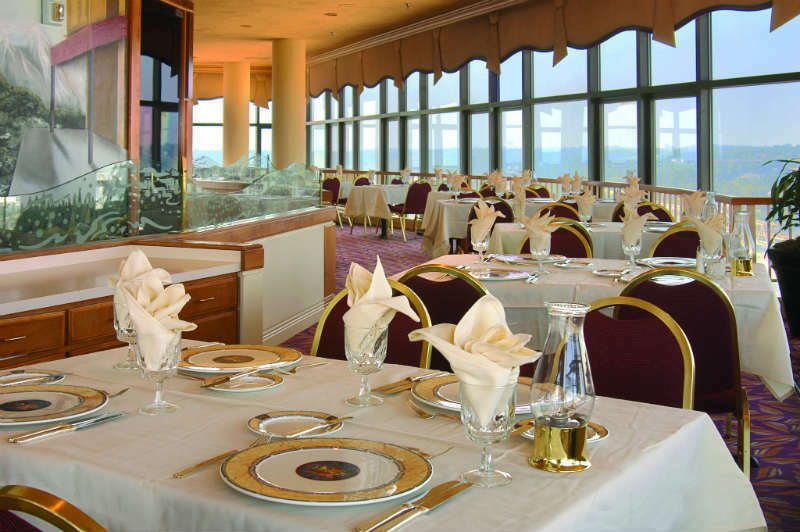 Discover the New Cincinnati USA - the latest news, developments and fun facts about this Great American city! 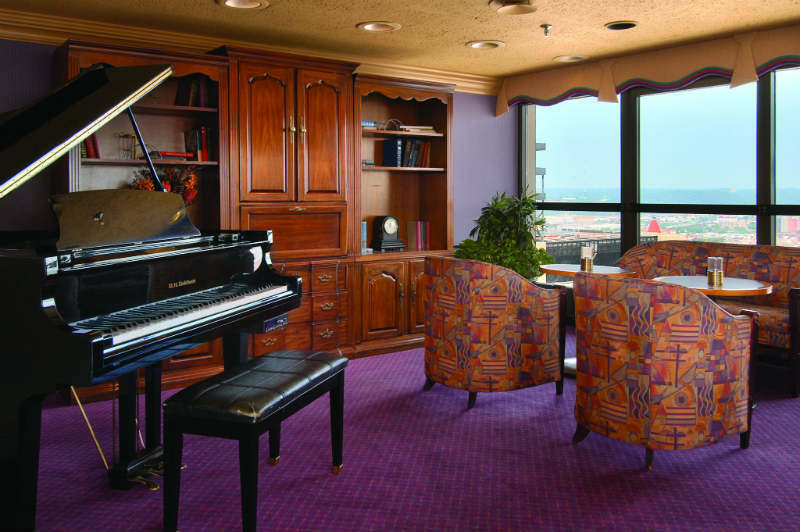 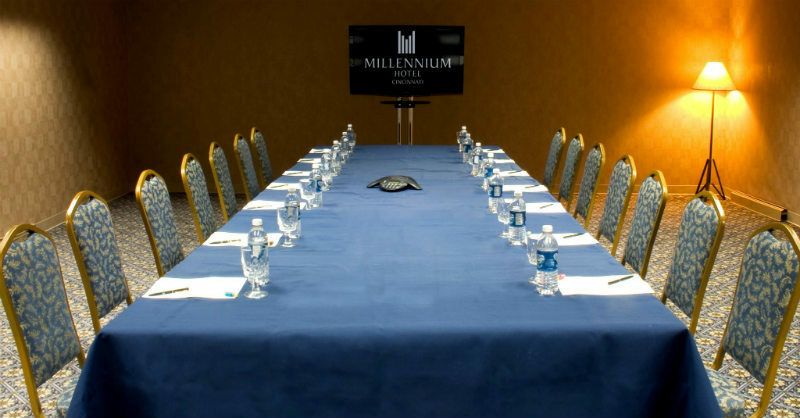 Millennium Cincinnati is close to hundreds of shops, museums, restaurants, and entertainment venues. 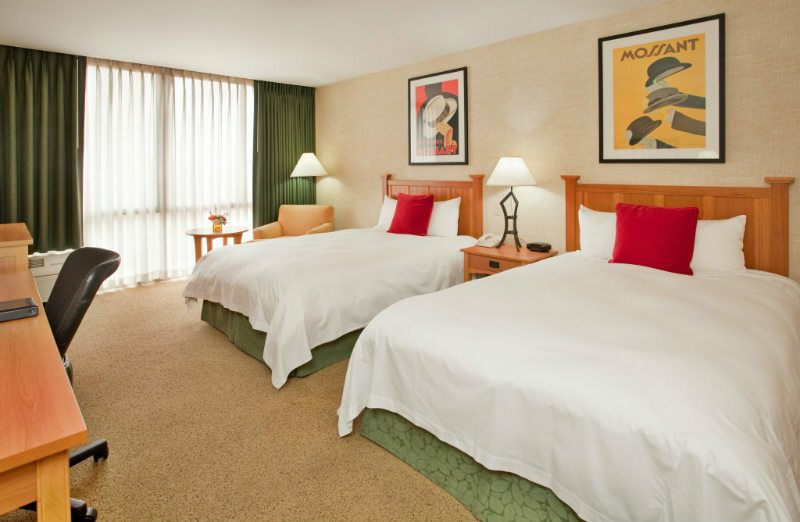 A sky-walk connects you to Duke Energy Convention Center, and the Cincinnati Zoo, Botanical Gardens and the Beach Waterpark are within easy driving distance. 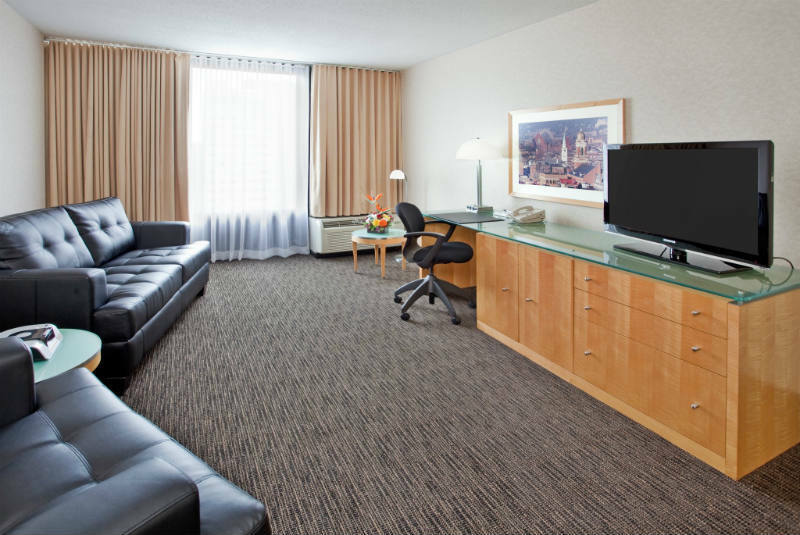 Many of our 872 guest rooms offer stunning city views, but the best vistas can be found from our rooftop pool and sun deck. 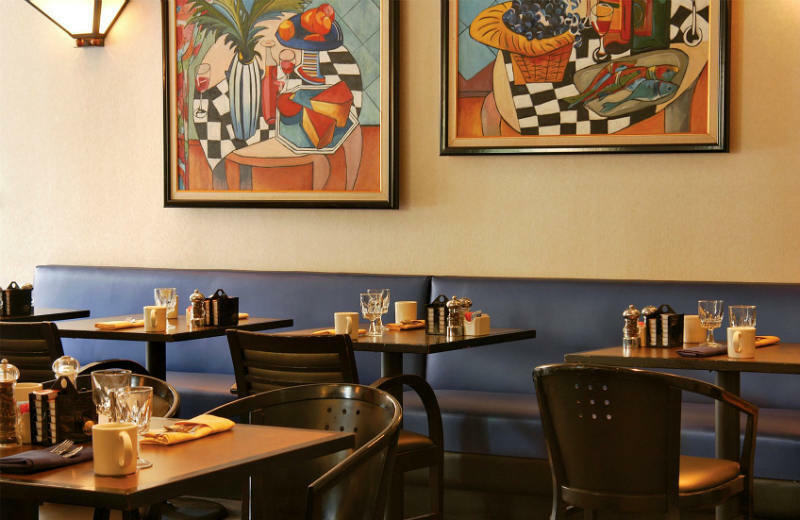 Enjoy a contemporary dining experience at our on property restaurant, Bistro on Elm. 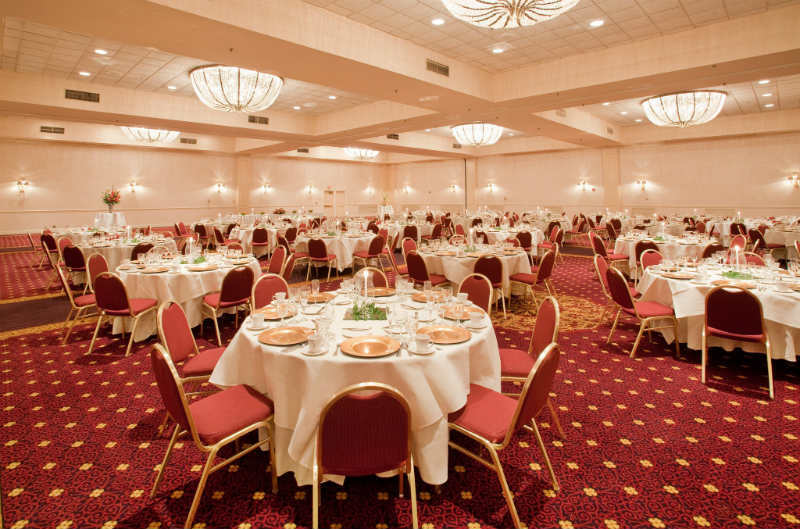 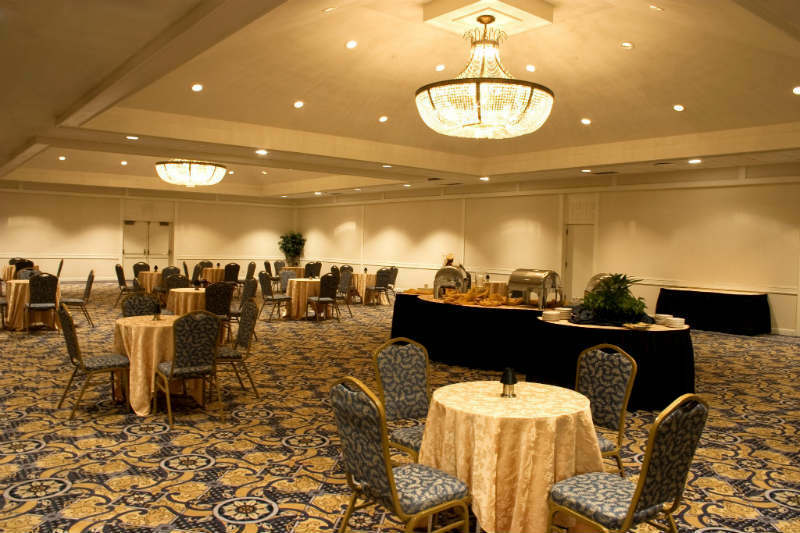 As the largest hotel in the downtown area, with 27,000 Sq Ft of flexible event space, we're serious about events and functions. 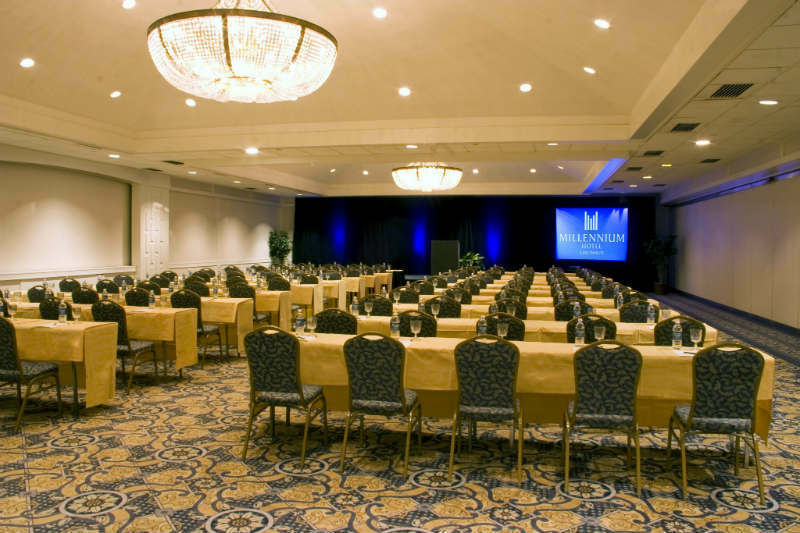 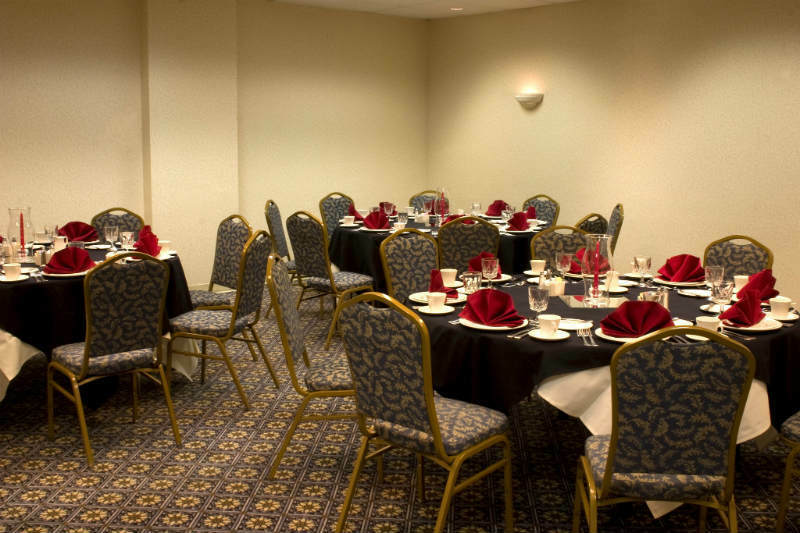 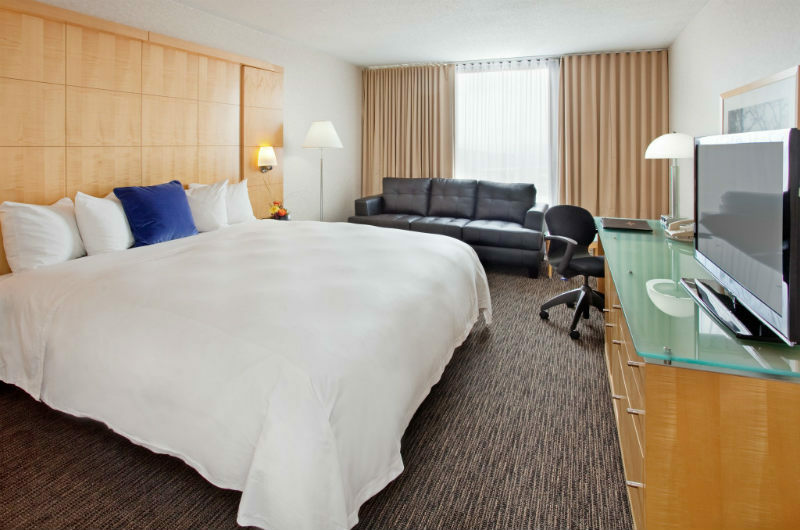 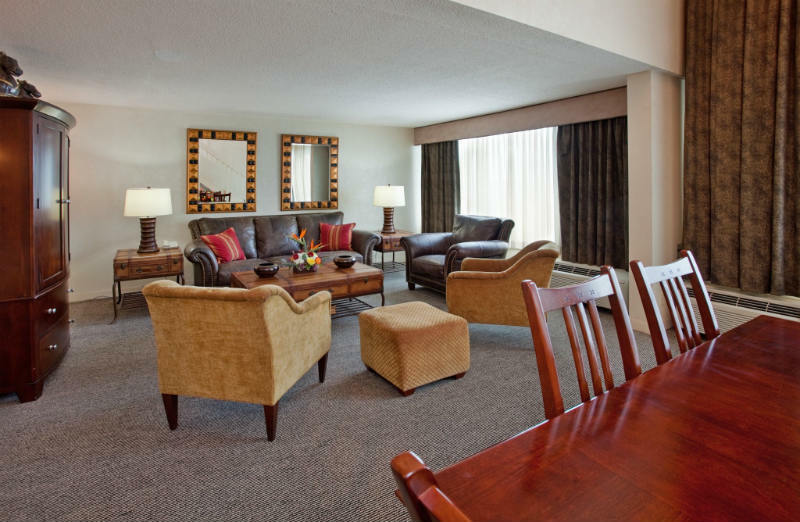 Our amenities include a fitness center, business center and on-site car rental. 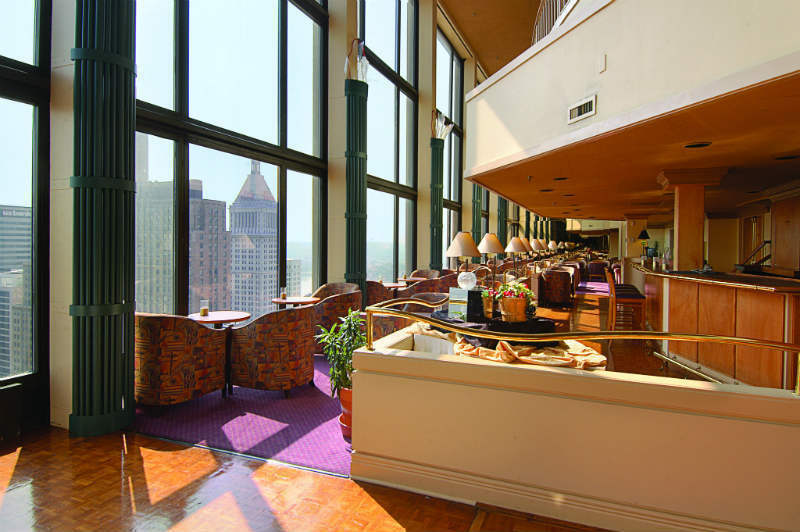 The Weekly Getaway: Is Cincinnati the new midwestern mecca?